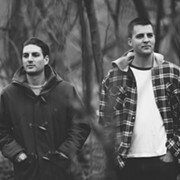 A locally based indie/art rock group, Polars features songwriters Justin Miller and Kurt Eyman. 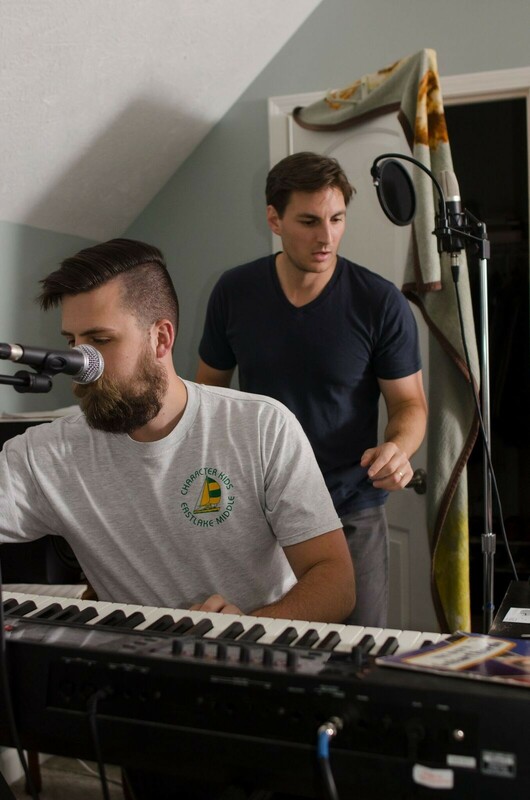 The two independently recorded the group’s debut EP, Into the Pines, in 2015 in a home studio located just off the shores of Lake Erie. Last year, the group began the writing process for its debut LP. Miller and Eyman teamed up with local orchestrator/composer Etienne Massicotte to begin work on the album, which they’ve titled Native Carbon Bloom. It'll utilize a wide array of instrumentation, including various string, brass and woodwind orchestral arrangements. In advance of the album’s release in December/January, the band has issued the lead single, "Parties in Monochrome." The group recorded the song in various studios across Cleveland, New York and Toronto. Leon Taheny (Owen Pallett, Austra, Arcade Fire, the Rural Alberta Advantage) mixed the track, and more than 25 musicians and engineers, including members of the Cleveland Orchestra, had a hand in its construction. The group will play some of the new songs live for the first time on Dec. 22 at the Grog Shop.